There has been a fair amount of overlap in car brand names over the years. For example, most people are aware of the Chevrolet Suburban-but few know that Plymouth built Suburbans from 1949 to 1978. The Dodge Durango is well known in SUV world even though Ford beat them to the punch when they built the Ranchero-ish Durango from 1979 to 1981. 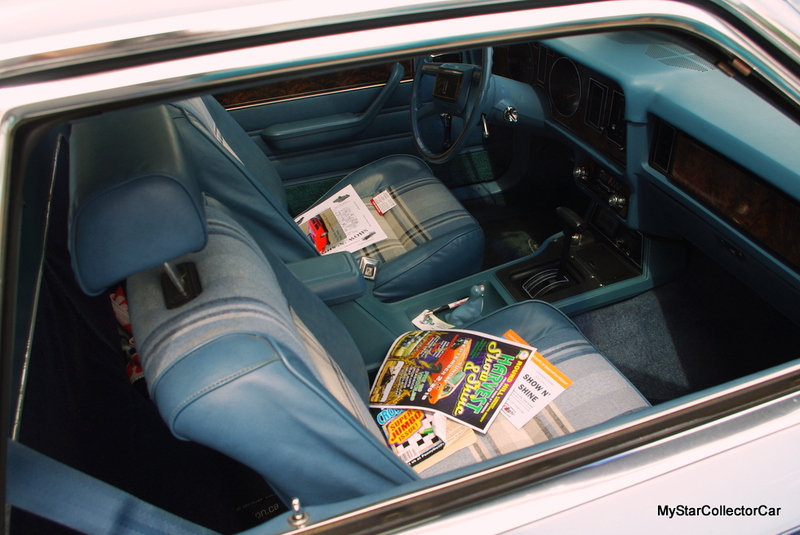 Cathy Boos was looking for something unique when she came across a 1981 Ford Durango in mint survivor condition. 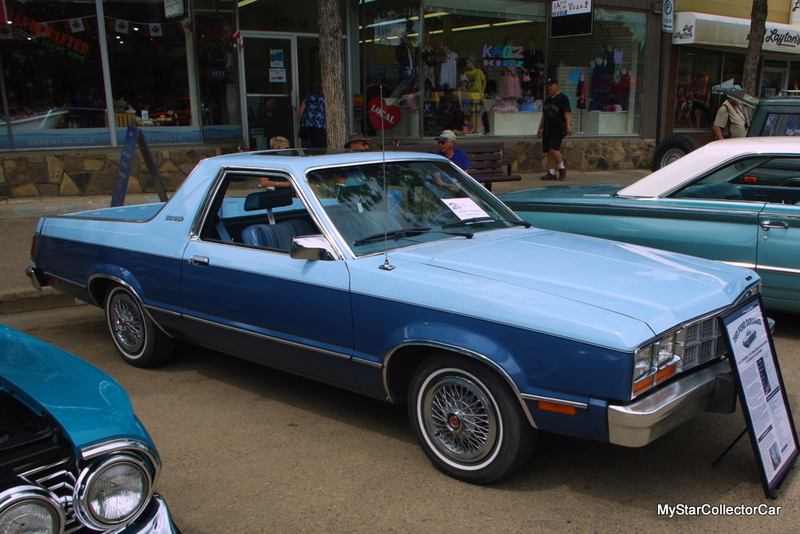 This truck was the successor to the legendary Ranchero and it was the result of a cooperative effort between Ford and National Coachworks. 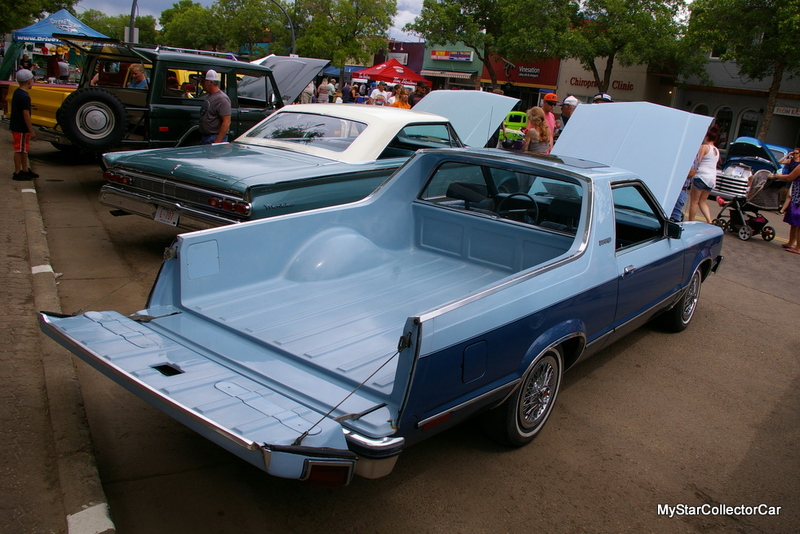 The Durango has a fiberglass truck bed positioned in the former back half of the Fairmont sedan. The result makes the Ford Durango look like it rolled out of the factory in truck form. They didn’t build many of these trucks and the best guess is less than 200 in total, so Cathy’s Durango is extremely rare. 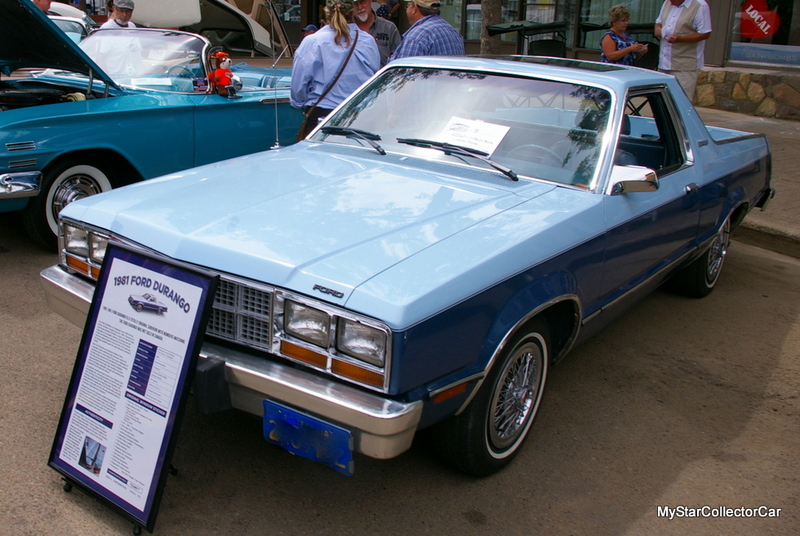 The Ford Durango is a great example because it spent most of its life in California and was parked in a garage during that period. 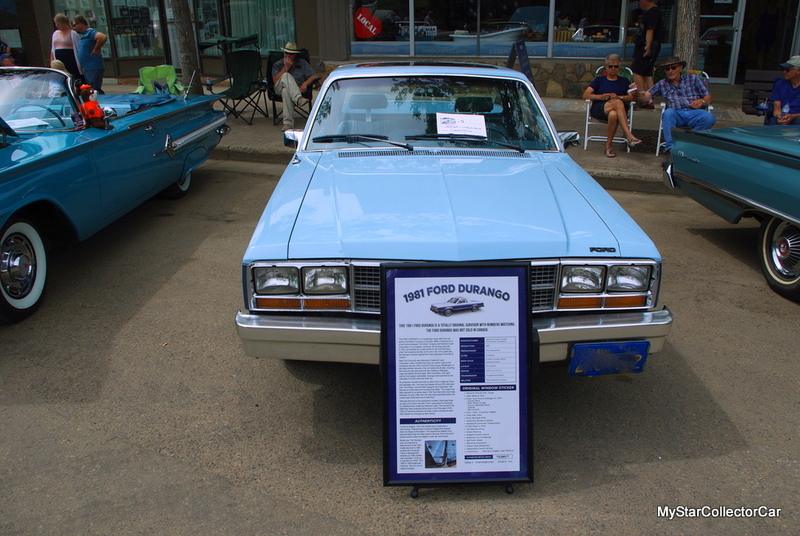 The Durango was sold as part of the original owner’s estate and it ended up in Calgary, Alberta when the next owner brought it home to Canada. He didn’t drive it, so Cathy became the next owner of this rare Ford and she definitely exercises the Durango more than the former owner. 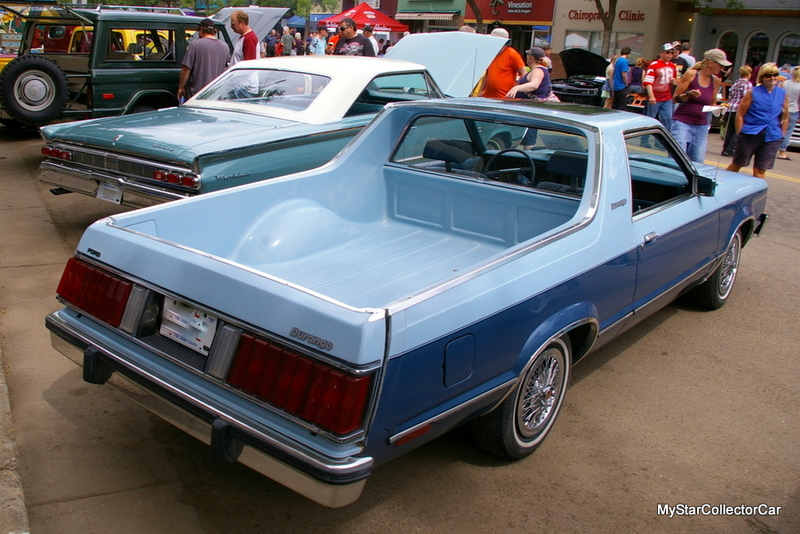 The Durango was based on a Fairmont and still has the rear seat belts, but it also has a very unique tailgate that has been copied in many other versions since that initial use in the unusual Ford car/truck. There is also a factory sunroof in this Durango and the factory air conditioning still blows cold. Cathy said the seats “are very comfortable” so she loves the driving experience. She runs it at about 70 miles per hour and she describes her Durango as “very stable on the road, drives very smooth, and there’s no pull left or right”. The biggest difference between the Durango and her Jeep is sheer power because her Jeep has a Hemi. 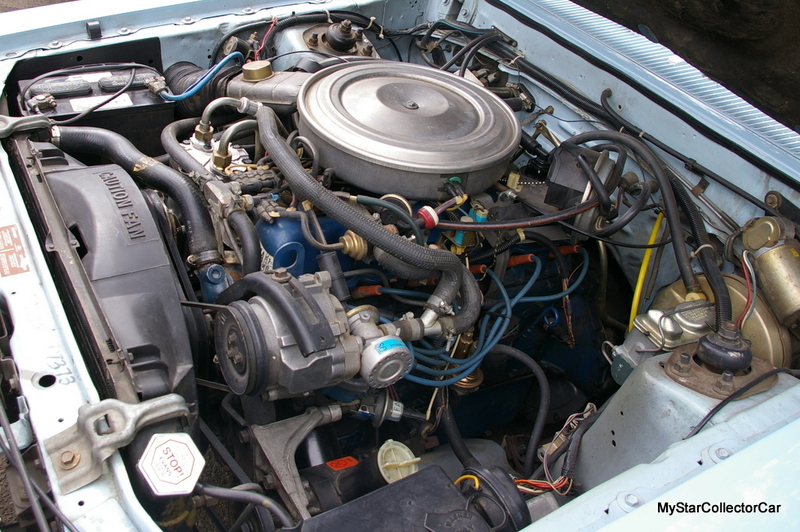 Cathy is “used to driving the powerful Jeep and noted there’s a big difference in acceleration” because the Durango has the Ford 200-cubic-inch straight six. Cathy has really enjoyed her time with the Durango and it’s also paid off with some serious hardware because this rare survivor has already brought three trophies home to the Boos household. That’s not why she bought the truck. 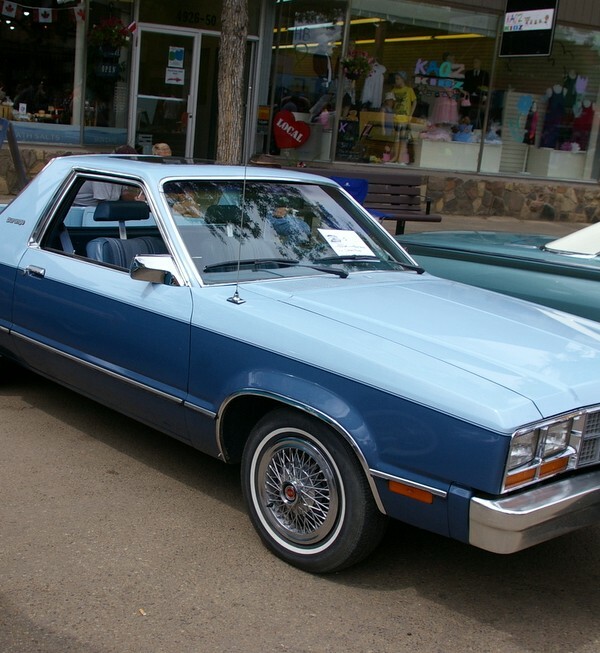 but it is definitely a solid recognition of this pristine Ford Durango’s rarity and condition. 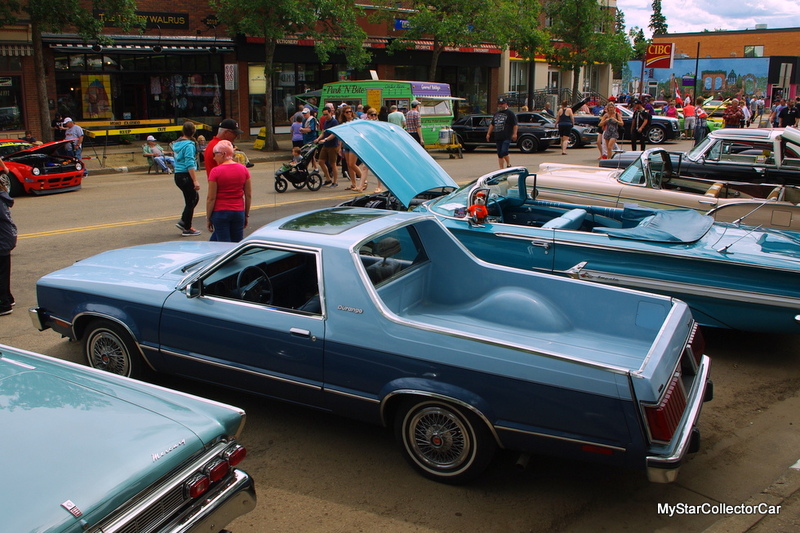 The Durango gets a lot of interest from people who recognize this rare truck for what it is—a very unique successor to the legendary Ford Ranchero. That’s why Cathy and her husband plan to simply maintain the integrity of this survivor because it’s a piece of Ford history. The truck is doing well in Cathy’s hands because rare classics like this deserve a great caretaker and she qualifies as a great caretaker.